Level 5 Construction, Inc completed work on the new Homescapes Carmel at Carmel Plaza in December of 2010. This 12,000 square foot retail space, which was the former home of Saks Fifth Avenue Men’s store, was recently awarded for STORE DESIGN at the Retailer Excellence Awards in New York, August, 2011. Level 5 Construction Inc. managed expectations and an aggressive schedule throughout the Homescapes building process. 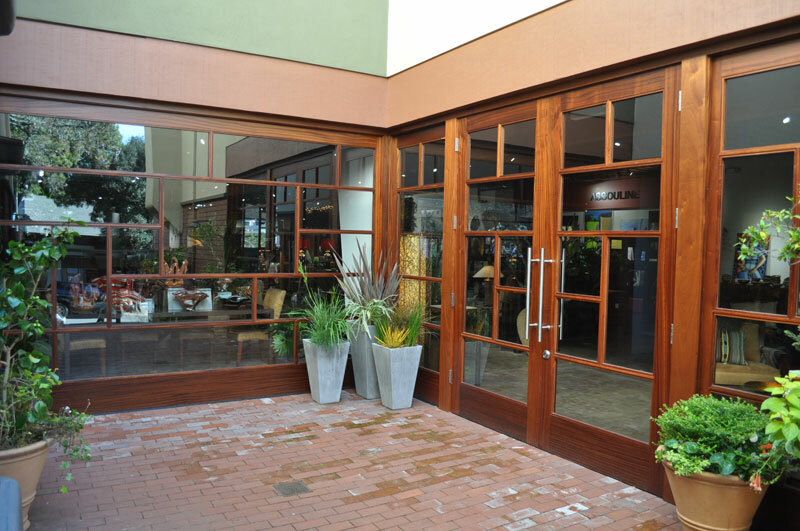 The goal and challenge presented to Level 5 by Homescapes owner, Thompson Lange and the architect, Archworks of Monterey was to conduct the tenant improvement by incorporating the highest level of green building elements as possible for this site. Level 5 took this challenge on passionately and recycled all of the metal, wiring and concrete debris removed from the site; refurbished and reused all wood elements and concrete flooring, utilized no-to- low VOC glaze on the concrete flooring, paint and sealer on the Honduran mahogany storefront. 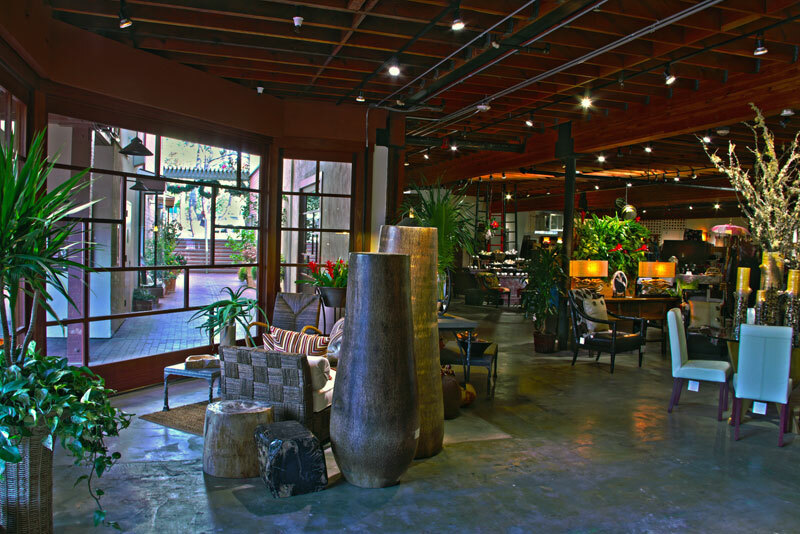 The new Homescapes site is a wide open, light filled space and will be the first in the Monterey area built to a LEED certified standard in the Commercial Interiors category. The project outcome is one to be celebrated by the community, as a fresh approach to commercial retail space in Carmel. This was achieved by a collaborative effort between Level 5, Homescapes owners, the architect, Archworks, and Carmel Plaza Management. Level 5 provides a wide spectrum of solutions during construction, encompassing design-build services, value engineering, building/site aesthetic requirements, and public safety. The resulting construction is integrated and balanced with respect to the specific conditions of each unique project, whether it is commercial, or residential. With project completion, it is clear why working with an experienced general contractor is the most effective approach. Level 5 Construction Inc. is a member of Build it Green.